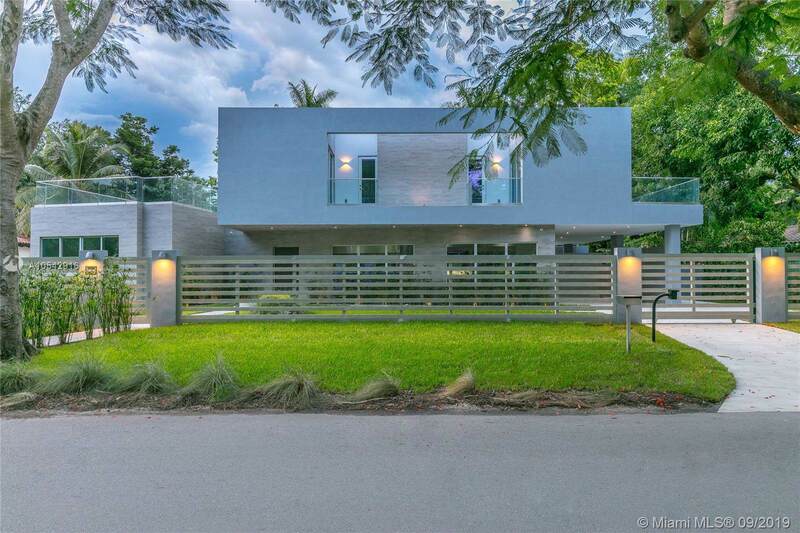 Our featured home presents a contemporary style that combines the qualities of luxury and functionality. 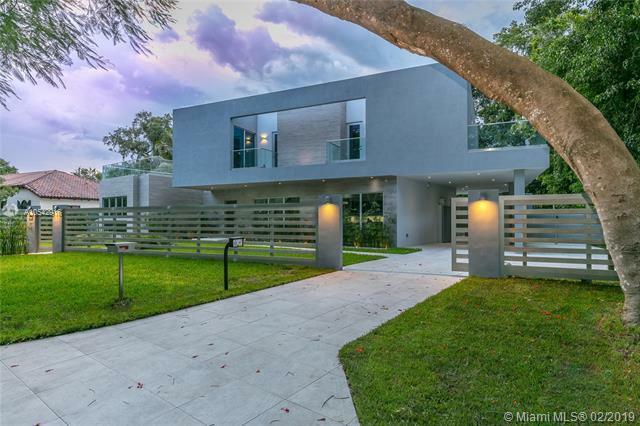 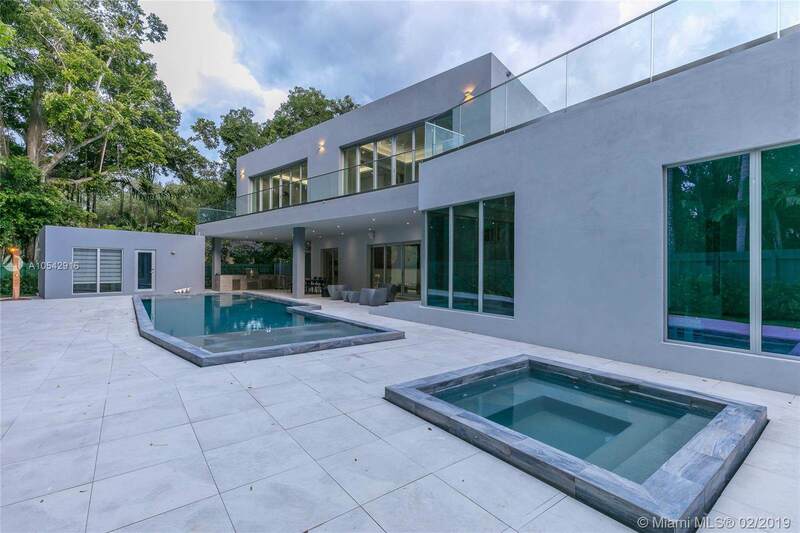 Locatedin South Coconut Grove and sitting on a 11,000 SqFt lot, this automated 5,600 SqFt home is complemented bystate of the art technology, prime quality materials, panoramic sliding pocket doors and gourmet italian kitchenamongst other prime features. 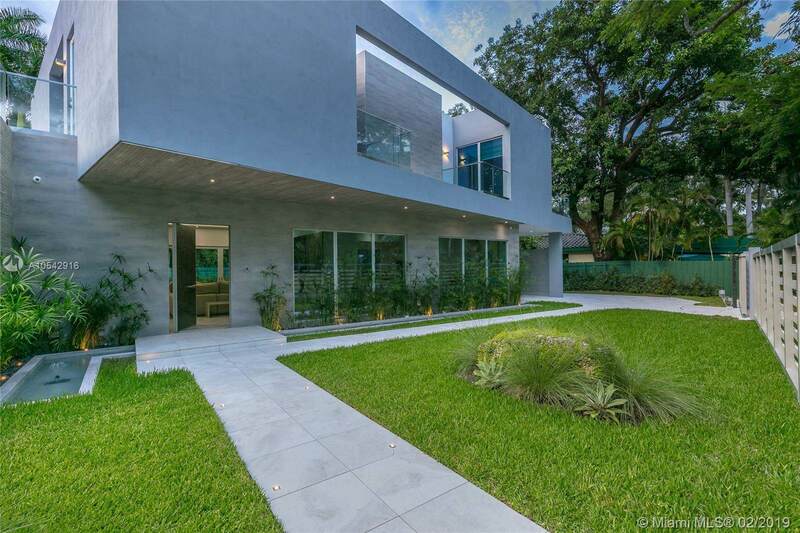 Visit website for more information.